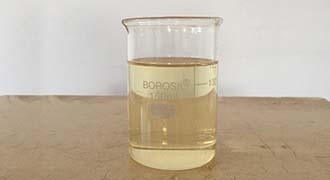 Acid wash test Colouration not darker than No.3 standard colour described in the test. 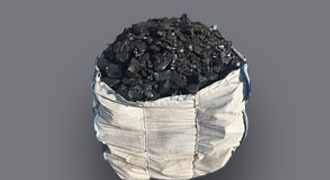 Material is packed in polythene lined gunny bag/HDPE bags in 50 kgs (app.) packing and supplied in truck by road transport. 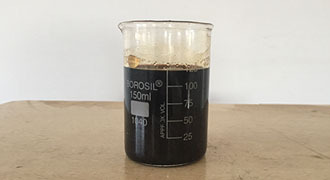 Colour When compared in identical glass tubes, the powdered material shall be not darker than a solution of 20mg of iodine and 40 mg of potassium iodide in 100ml of water. 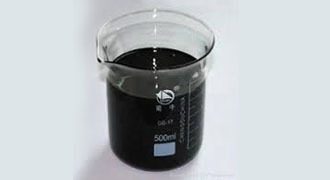 In 200 kgs capacity M.S Drums or Road tankers in loose condition. Specific Gravity : 1.05 Min. Specific Gravity : 0.955 Min. Specific Gravity : 1.10 Min. 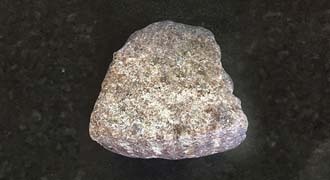 Note : The material contain some quantity of solid residues (Anthracene, Phenthrene and carbozol which may crystallize and settle during cooling. 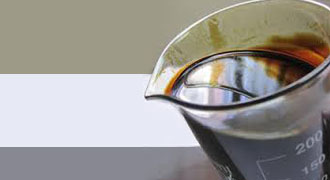 The same can however be liquefied by heating upto 70 Deg C- 80 Deg C in tanker. 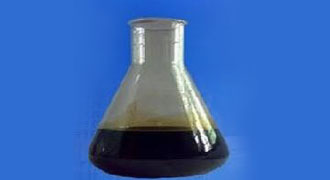 Manufacture of Anthracene (Pure) Phentherene, Carbozol etc. Binder material in Aluminium industry. 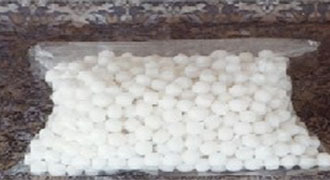 Softening point: 60 Deg C. - 150 Deg C.
Particle size in powder form :60/100 BSS Mesh :95% pass. In M.S.Drums for Soft Pitch , HDPE bags for Hard Pitch and gunny bags polythene lined for Pitch Powder. 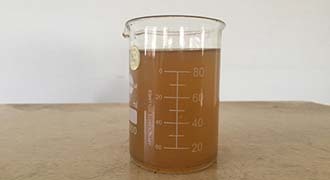 liquid pitch is supplied in heat insulated road tanker. 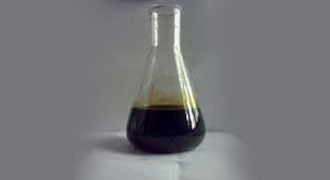 Specification : As per customers requirement. Specific Gravity : 1.15 Min. In 200 kgs capacity once used M.S Drums or Road tankers in loose condition. 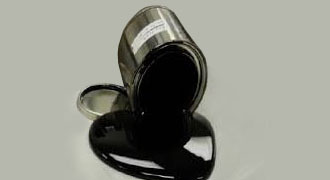 As paint for Cast Iron, Pipe, B-socket. 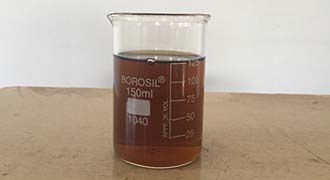 Manufacturer of Pitch , Road Tar. Waterproofing on roof and water channel. 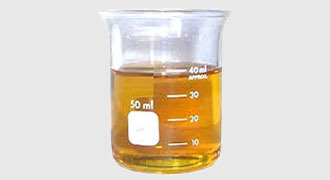 Distillation Range: 180-190 Deg C.
Distillation Range: 190-205 Deg C.